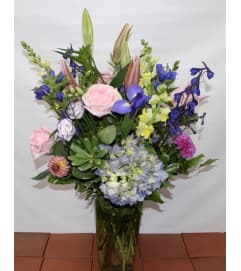 Birthday gifts for him can be tough to find. 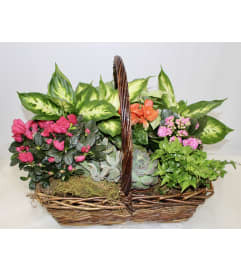 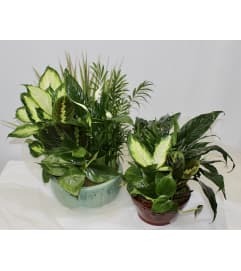 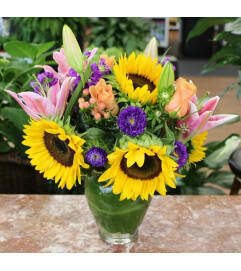 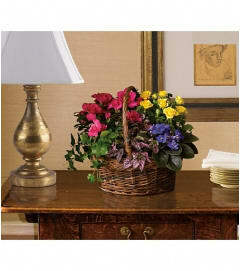 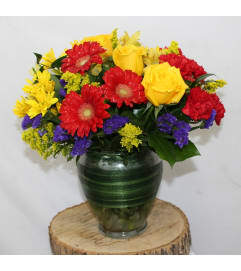 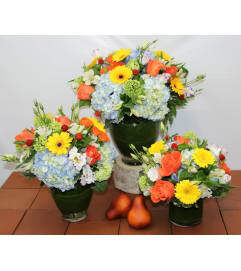 Make it easy by choosing from our selection of masculine flower arrangements and specialty gift baskets in Boston, MA. 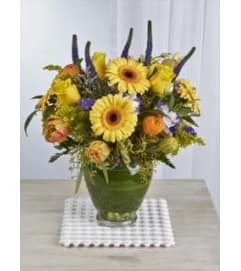 Whether your gift is sent to his home or his office, it'll be a perfect way to send your best wishes and say, "Happy Birthday!"